Finance – Low Rate Car Loans. 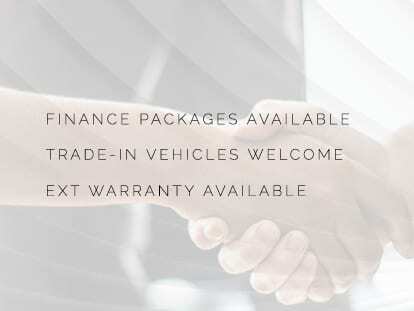 At Trade Prestige we offer competitive, low rate finance to all of our VIP clients…. which is you! Obtaining Finance for your next Prestige or Luxury vehicle should not be daunting. Our Finance Department together with our business manager are there to help & guide you through the whole process… easily! With a range of products available, we can tailor an exact package that suits your requirements, without fuss.